When it comes to losing weight, many people wonder about the costs of finding a personal trainer, and whether or not the expense is worth it. 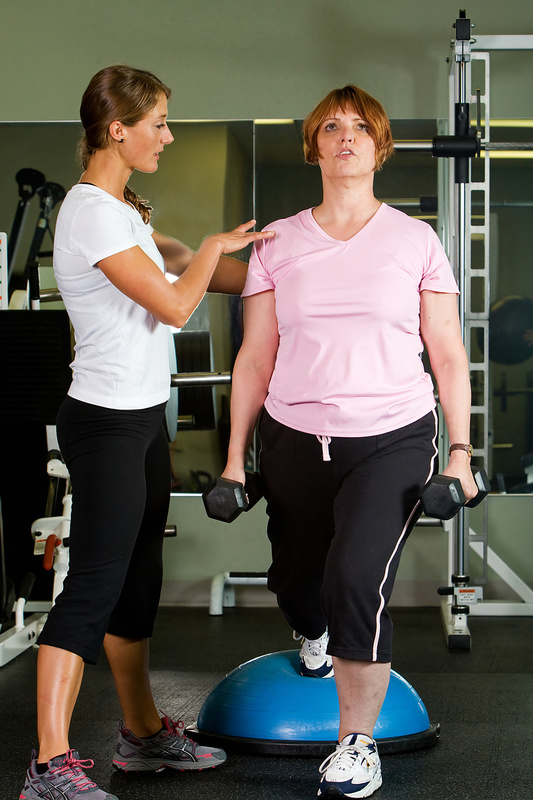 For many people, their view of the worth of personal training is colored by past experiences with non- or underqualified personal trainers who were attached to a commercial weight loss plan. However, the investment of joining a doctor supervised medical weight loss program that offers the services of a cadre of professionals can be well worth it. To answer this question, we’ve assembled a list featuring a few benefits of investing in your health. Naturally, when you work with professional dietitians, doctors, and certified personal fitness trainers, you will find that you’ll be healthier. How so? When working with certified professionals, you’re getting real, applicable, personalized advice from experts who understand your needs. These experts base their recommendations for you on an assessment of your actual health. In contrast, a commercial weight loss plan might ask someone with osteoporosis to try to practically starve themselves of foods with the vitamins that they need to maintain bone health. Certified experts can make sure that you’re getting the right amount of nutrition and activity that you need to build lean muscle mass while you shed pounds. Over time, your overall health should improve, providing you with more energy and drive. When a certified personal fitness trainer creates an exercise regimen for you, that regimen will be based on what is both feasible and beneficial to you for improving your health. Extreme diets and un-certified trainers who provide plans formulated for the masses simply cannot make all of the right concessions to your pre-existing conditions. Remember the previous example about a weight loss patient with osteoporosis? A generic, mailed-in weight loss plan might call for exercise and activity levels that simply aren’t safe when bone health has been compromised. On the other hand, an underqualified fitness trainer might go the opposite direction, encouraging a level of activity that’s actually too light for maintaining bone health. A certified personal fitness trainer, with the help of a dietitian and a doctor, on the other hand, can identify your specific health risks and come up with a safe, but still effective, weight loss program that minimizes the risk for injuries and medical complications. Sometimes, just having a helping hand from time to time can mean the difference between sticking to your weight loss plan successfully and failing to meet goals. When you invest in a health fitness program that has the support of a dedicated team that includes a certified personal fitness trainer, dietitian, and a doctor, you’ll have help available for when you need it. With a team of trained professionals who have experience in helping people meet their health and fitness goals, you can get the extra support you may need in order to lose weight and keep it off. What do you do once your diet and exercise plan is “finished” and you’ve met your goals? For all too many people, the end of a diet marks a period of rapid weight gain because there was no plan created for after goals were met. However, with the support of a team of weight loss and fitness professionals, you can easily establish a plan for after you meet your weight loss and fitness goals so that you can keep the weight off and continue to enjoy the benefits of being healthy. When you invest in your health by joining a health fitness program that boasts the support of dedicated and experienced professionals, you get not only a great, personalized plan for losing weight, you get a happier, healthier you as well. Find out if a personalized weight loss program is right for you using the link below! 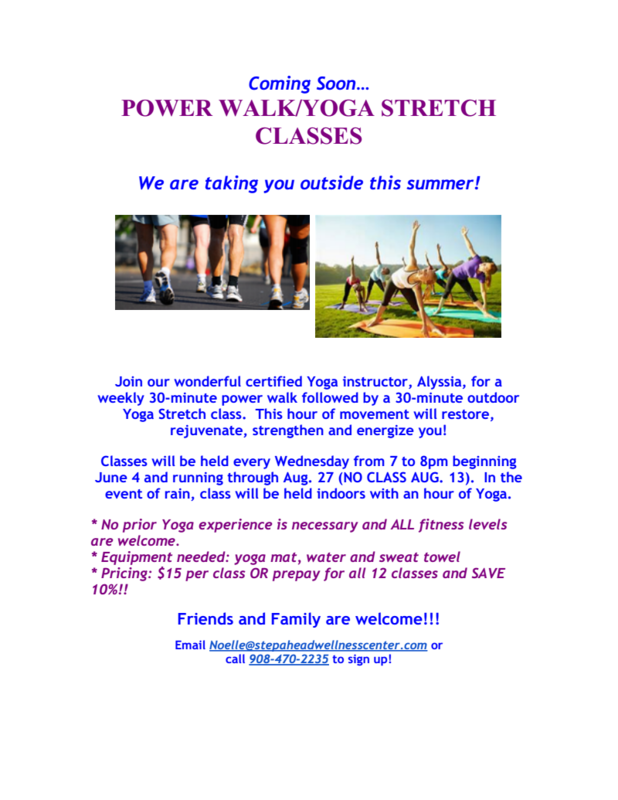 POWER WALK/YOGA STRETCH CLASS IN THE PARK CLASSES BEGIN JUNE 4... Call today to sign up! Join us every Wednesday night this summer for our Power Walk/Yoga Stretch Classes In The Park! Registration is OPEN! And we look forward to walking with you!!! TODAY IS "GIVE-AWAY" WEDNESDAY AT STEP AHEAD! Wednesday is “GIVE-AWAY” DAY at Step Ahead! Step Ahead Customized 100 calorie packs. 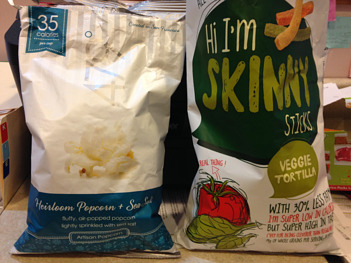 Enjoy only 65 calories of veggie sticks and 35 calories of popcorn for a delicious 100 calorie snack! Call Erica at 908-440-2235 to schedule your appointment. Don’t delay… offer is good for today only and while supplies last. We hope to see you today!! 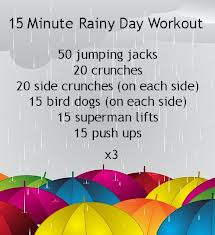 Step Ahead's Fitness Director, Noelle Lusardi's, Rainy Day Workout! Don't let today's rain sideline your fitness routine. Below is a heart pounding, calorie blasting indoor workout that's sure to rev your metabolic engine. Enjoy! 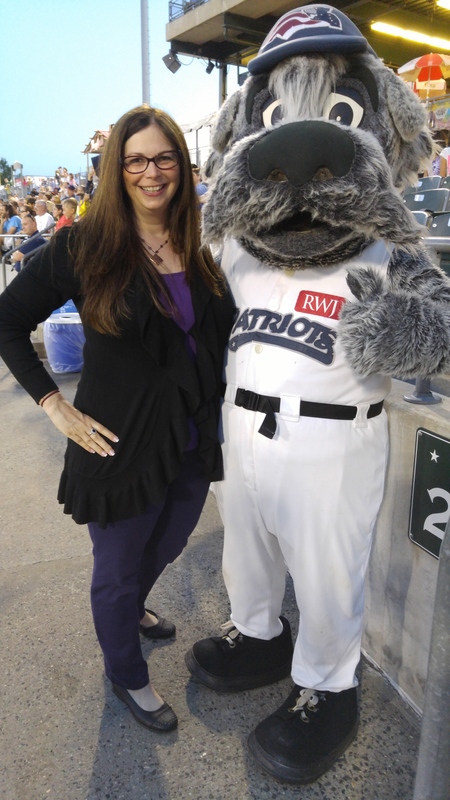 For more fitness tips contact our fitness director, Noelle Lusardi, directly at Noelle@stepaheadwellnesscenter.com and visit our website www.stepaheadwellnesscenter.com for all of our weight loss tips and weight loss program specials. 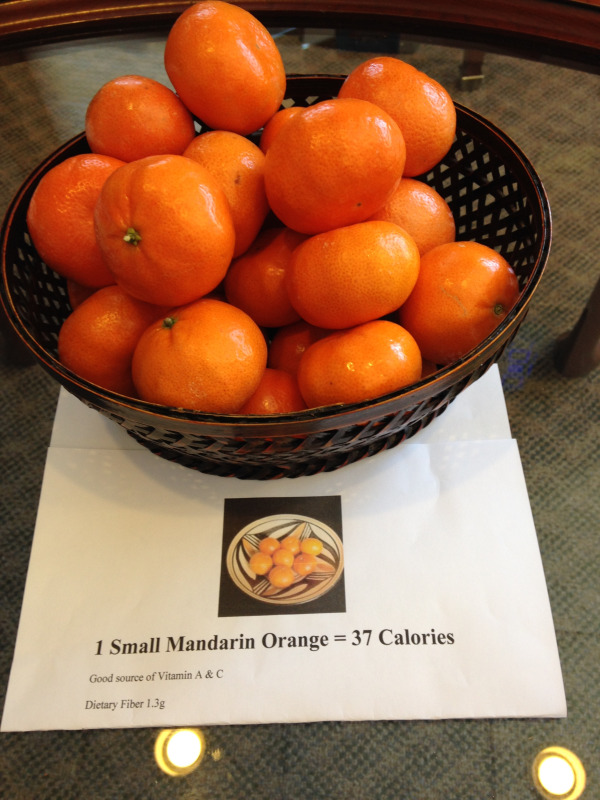 Great source of vitamin A & C.
offer, visit us at www.stepaheadwellnesscenter.com. Gluten Free: Can it Help Weight Loss? Gluten free diets have traditionally been recommended for those individuals suffering from Celiac Disease. Celiac is an auto- immune disease in which the body forms inflammation against the lining of the small intestine and it is prevented from absorbing gluten containing foods properly. Gluten, which is a protein, is found primarily in foods that come from grains. Therefore, people who are eating foods with grains do not absorb the nutrients from these foods and are often diagnosed with severe deficiencies in iron, fat stores and proteins. Recently, studies have been done to show that people who struggle with excess weight may also have excess inflammation in their GI tracts. 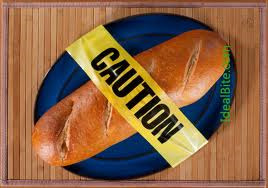 Although they may not officially have Celiac disease, their bowels may react similarly when eating foods rich in gluten. They may still absorb the nutrients but the exposure to the gluten causes excess inflammation and can lead to symptoms of bloating, a lack of fullness after eating and an increase in cravings. Decreasing gluten intake can lower the inflammation in the bowel and can help with weight loss. A recent study showed that individuals that avoided gluten containing foods – those made from grains(breads, pasta, many cookies, etc), can improve their weight loss goals significantly(greater 10%). Also, limiting gluten can improve their sense of well-being by decreasing the inflammation and can make their weight loss process easier to stick with over time. Even though gluten-free diets seem to be the “craze” of late, some of these recent studies may shed light on the advantage for some people, with or without Celiac disease, to avoid these high gluten foods. If you think you may be sensitive to foods rich in gluten, then it may be worthwhile to work with a dietician or your physician to come up with a gluten free meal plan that may fit your needs. At the very least, it will not hurt you, and it may end up helping with your weight loss and improving your sense of well -being. The new studies suggest, it can’t hurt to try! For more information on how Gluten Free could help you lose weight, schedule a consultation in our Far Hills, NJ office. Call today! 908-470-2235. Need last minute gift ideas? We are here to help! Wellnessmama.com has unique gift ideas for the Health Guru in your life. Enjoy! 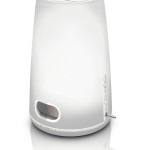 Wake Up Light Alarm Clock: A natural wake up light can make a big difference in waking up and energy levels throughout the day. Basically, it is an alarm clock that gradually brightens with a daylight-type bulb and nature sounds instead of a blaring horn sound. This particular one is recommended by the National Sleep Foundation and waking up gradually and naturally can have a big impact on energy levels and proper hormone production throughout the day. Rumble Roller: This is one of my favorite gifts of all time too. Basically, it is a deep tissue massage at home, so it is a lot cheaper than regular massages in the long run. 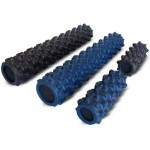 It doesn’t take up much room and it is wonderful for sore muscles! I use this regularly and it has made a big difference in my muscle tension. Plus, it looks manly and tough, so men don’t mind using it. Here is the Rumble Roller I got and there are two different sizes and firmness levels. 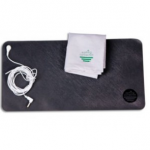 Earthing Mat: I’ve written about Earthing before and how an earthing mat helps me sleep a lot better. The basic concept is that it electrically grounds your body to help reduce inflammation, improve sleep, and even stops snoring! Here is the one we use, and it comes with a book about the benefits of Earthing, and an outlet checker to check the ground of your outlet. Squatty Potty: This would definitely be a gift for someone you have a special relationship with who won’t take it the wrong way! 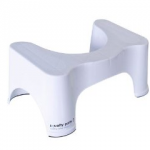 ASquatty Potty is a special stool that stows under the toilet and lets the user sit in a more natural “squatting” position when doing his business. As an added plus, the Squatty Potty doubles as a great stool for potty training, so it gets a lot of use at our house! 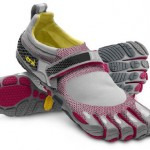 Minimalist Shoes: Barefoot shoes like Vibram Five Fingers have gained popularity lately, as they are supposed to help improve your running form, help with posture and sore joints, and just be really comfortable. Yes, these are those shoes with toes! I have a pair of the Women’s KSOs and I LOVE them. They can be tough to run on really hard surfaces with if you heel-strike when you run, but they are very comfortable and I wear them all the time. In an attempt at style, Vibram has recently released some hot pink versions of their shoes, as well as some that look more like women’s flats. 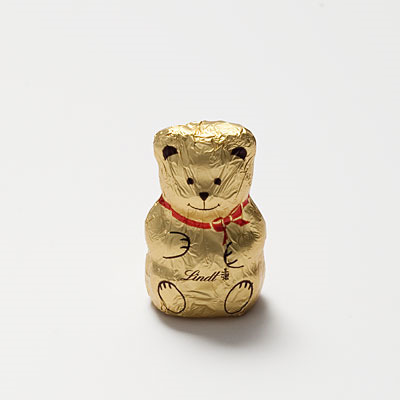 We have been loving Health.com this holiday season with great tips on staying healthy. 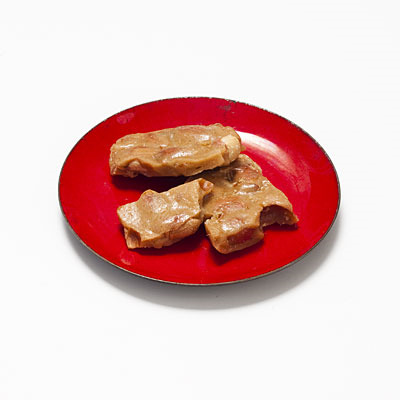 Check out this article for delicious holiday treats under 80 calories! With the holidays just around the corner, breaking a diet could happen easily. 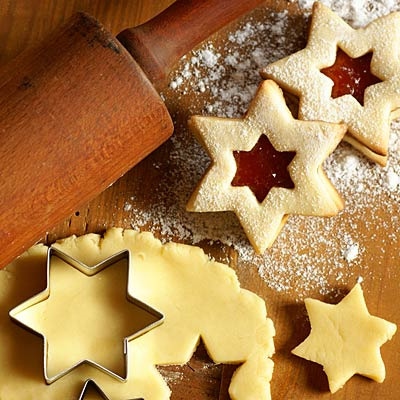 Stay on track with these festive treats that are shockingly light. 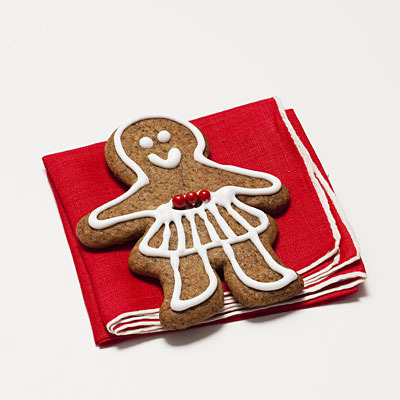 Is it possible to celebrate the season without packing on pounds? You bet! We found 10 simple strategies for preventing holiday weight gain (plus a painless way to actually knock off weight). Even if you have superhuman willpower, the holiday season is challenging for everyone. Staying on track can seem so daunting, you feel like swan-diving into the eggnog and sending your sensible routine into hibernation until the New Year. But, as we all know, excess pounds don't disappear along with the decorations. And nobody wants to start the new year in the hole, body-wise. Turns out, there's no need to. "You can have fun without throwing away your healthy habits," says Elisa Zied, RD, author of Nutrition at Your Fingertips. Check out our 15 rules for a no-gain season. You can indulge and still wake up the same size (or less!) come New Year's Day. That's often enough to make sure you stay on track, but not so often that you take all the fun out of holiday noshing, says Michael Dansinger, MD, an assistant professor at Tufts University School of Medicine. Step on the scale first thing in the morning when your stomach is empty. Exercising in the morning can help ensure better behavior all day long, according to a study published in the journal Medicine and Science in Sports and Exercise. Using brain scans, researchers found that when women worked out in the a.m., they not only moved more the rest of the day, but they also responded less to pictures of tempting food compared with the days they didn't do a morning workout. 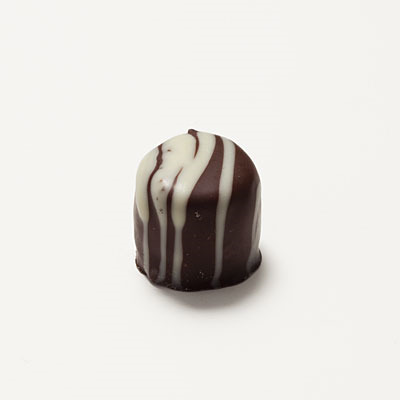 The upshot: fewer cravings for high-fat fare. Peruse the buffet before you load your plate to avoid foods you don'treally want, suggests obesity expert Tim Church, MD, a professor at Pennington Biomedical Research Center at Louisiana State University. If, for instance, you could take or leave sushi but adore sliders, don't start with the tuna rolls hoping to be able to resist the two-bite burger. 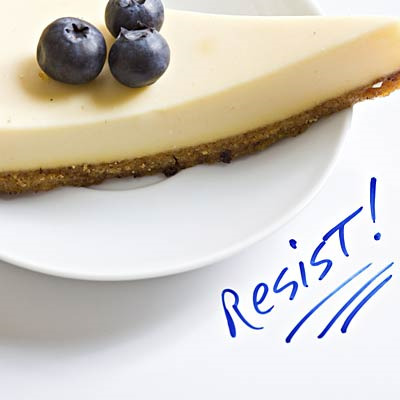 "If you pick the stuff you really want and have it in moderation," Dr. Church notes, "you'll stave off those cravings that can get you in trouble later on." Willpower is like a muscle: Work it and you get stronger. What's key is to practice keeping yourself in check in non-food situations, too. "Whether you're driving in rush hour traffic or dealing with a temperamental kid, there are challenges that require self-control," Dr. Dansinger says. Succeed in not honking at that rude driver, he explains, and you'll be better able to resist dessert at the party. Cutting back all day so you can indulge at an event that night only sets you up for a pig-out. Why? You're freaking starving! "It's easy to get out of control when you're faced with high-calorie choices," says Tanya Zuckerbrot, RD, author of The Miracle Carb Diet. Be sure to eat your three squares and a couple of snacks. Aim for lots of fruits and veggies, whole grains, and lean protein. So what if you can't get to your favorite yoga class or find time for the treadmill? "Even just 15 minutes can help you maintain your fitness level," Dr. Church says. For example, jumping rope for 15 minutes torches about 190 calories; a quick yoga sequence at home can help you stay flexible. 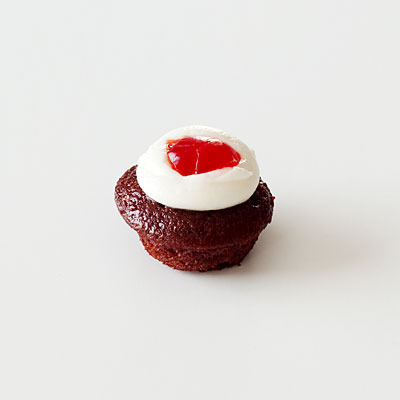 But practice the three-bite rule to keep your sweet tooth in check. "You'll get that amazing first taste, a satisfying middle one, and then a lingering third bite," Zuckerbrot says. Have the night of your life, then send guests home with food-filled Tupperware. "It's the leftovers that do you in," says Lauren Slayton, RD, founder of Foodtrainers in New York City. 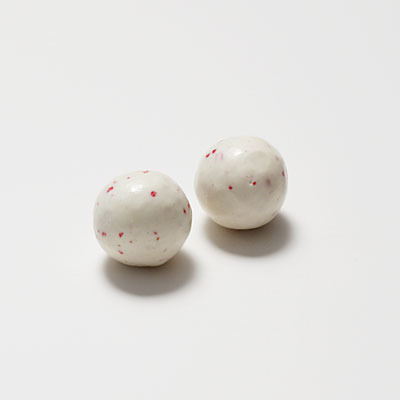 Under the spell of that peppermint bark you co-worker brought to the office? Before you succumb, try this simple trick: Place the thumb and fingers of one hand on your forehand, a half inch apart. Tap each finger one at a time, once per second, telling yourself, "Hold on." Wait 15-20 minutes (return phone calls, check email), and the craving will disappear, according to Tufts University Research. Sounds crazy, but it works. In fact, any bubbly beverage can lead to belly bloat, explains Zuckerbrot. "The carbon dioxide trapped in the bubbles of fizzy drinks causes a buildup of air, which can lead to gas. Instead of trying to down eight glasses of water (near impossible when you're busy), have a green salad with a drizzle of balsamic vinaigrette and a few slices of avocado. "These water-rich foods help keep you hydrated, so that everything moves through your system faster," Zied says. 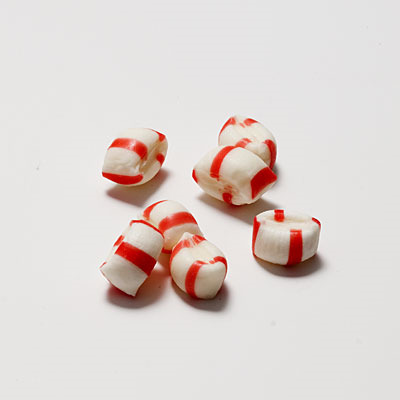 Research shows peppermint can help calm stomach muscles and reduce gas. Not a fan? 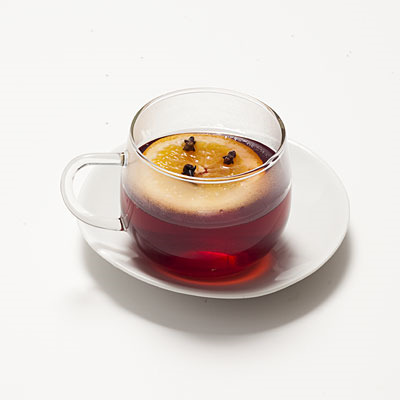 Try chamomile, suggests Bonnie Taub-Dix, RD, author of Read It Before You Eat It. 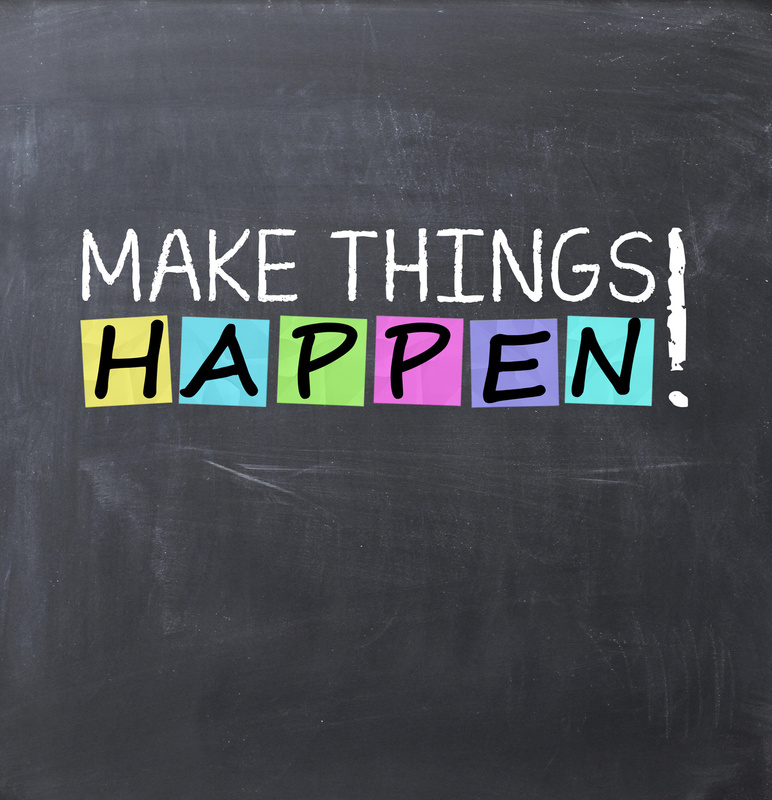 We know: When your to-do list is never-ending, it's hard to make yourself downshift, even at mealtime. But eating fast is a quick recipe for an expanded waistline. Here's why: "The more air you swallow, the more bloated you'll get," Taub-Dix notes. The nutrient counterbalances sodium, so you retain less water, Zuckerbrot explains. Our favorite potassium possibilities: bananas, papayas, kiwis, strawberries, and cantaloupe. Or serve up some asparagus or dandelion greens to get the bonus of a natural diuretic. Stressed by the sight of that holiday spread? Take deep breaths before you grab a plate. Research suggests that women who practice stress reduction techniques are able to prevent weight gain. Close your eyes and focus on your reaching for 30 seconds. Then reevaluate whether you really want to fill your plate; chances are you don't.